Developed in partnership with London based Luna Rossa Productions, the six new shows will feature high-quality music, vibrant costumes, innovative set designs, and spectacular visual effects, and have been designed to showcase the talents of The Voices of Silversea, an international collective of accomplished vocalists. 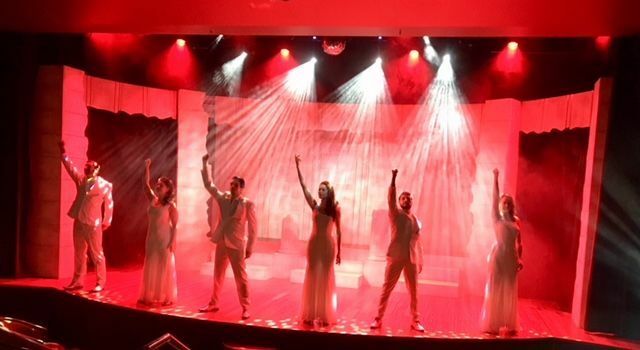 Each of the new production shows will be exclusive to a particular Silversea cruise ship, adding to the three productions that are common to all the Silversea vessels. Grande Amore. 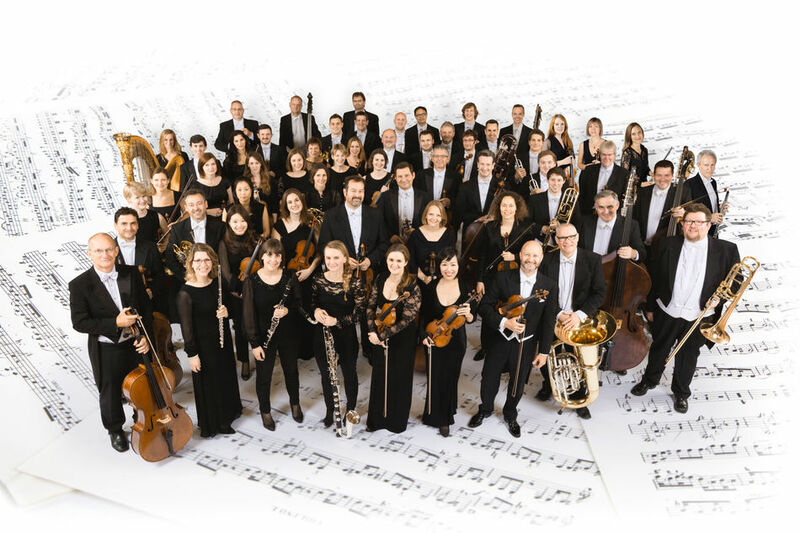 Grande Amore is an opera-themed show that features musical tracks composed exclusively for Silversea by world-leading conductor, orchestrator and arranger, Richard Balcombe, and recorded by the Royal Philharmonic Orchestra. Argento. Argento is an art deco-inspired production dedicated to the swing era. Blues Brother Soul Sister. Blues Brother Soul Sister is a musical experience that captures the funky vibe of the 1960s and 1970s. The King on Strings, a tribute to the legendary Elvis Presley, will premiere on Silver Whisper's Fort Lauderdale-to-San Francisco voyage, which departs December 20, 2018. This sophisticated celebration of the hip-swiveling King of Rock and Roll features orchestral interpretations of such classics as ‘It's Now or Never,’ ‘Blue Suede Shoes,’ ‘Can't Help Falling in Love,’ and many more. Silver, Platinum, Gold, set to debut aboard Silver Shadow in the Far East from February 1, 2019, is a fun journey back to the age of Motown. Singers dressed in sparkling costumes from the era, a live DJ, and feel-good, nostalgic hits from artists including Marvin Gaye, The Temptations and The Supremes will have the audience grooving to some of music's most memorable decades. Lyrically Yours will take to the stage aboard Silver Spirit's Mediterranean cruise from April 15, 2019. The eclectic show, inspired by Rolling Stone magazine's list of the greatest songwriters of all time, showcases the music of some of the world's most beloved lyricists, from John Lennon and Paul McCartney, Joni Mitchell and Bob Dylan to Abba and James Taylor. Jersey Beats will debut aboard the May 30, 2019, sailing of Silver Wind in Northern Europe. It will take a nostalgic tour through the hit songs of The Four Seasons, the '60s pop group immortalized in the Tony Award-winning musical Jersey Boys and the Hollywood movie of the same name. Known for their distinctive style of harmony, the group entertained the world with such sing-along hits as ‘Can't Take My Eyes Off You,’ ‘Sherry,’ ‘Walk Like a Man,’ ‘Big Girls Don't Cry,’ and more.